The City of Bella Vista is seeking to coordinate with the U.S. Attorney’s office to crack down on elderly fraud in Bella Vista and nationwide. On February 22, the U.S. Department of Justice announced its efforts to in create the “largest coordinated sweep of elder fraud cases in history,” according to a press release. 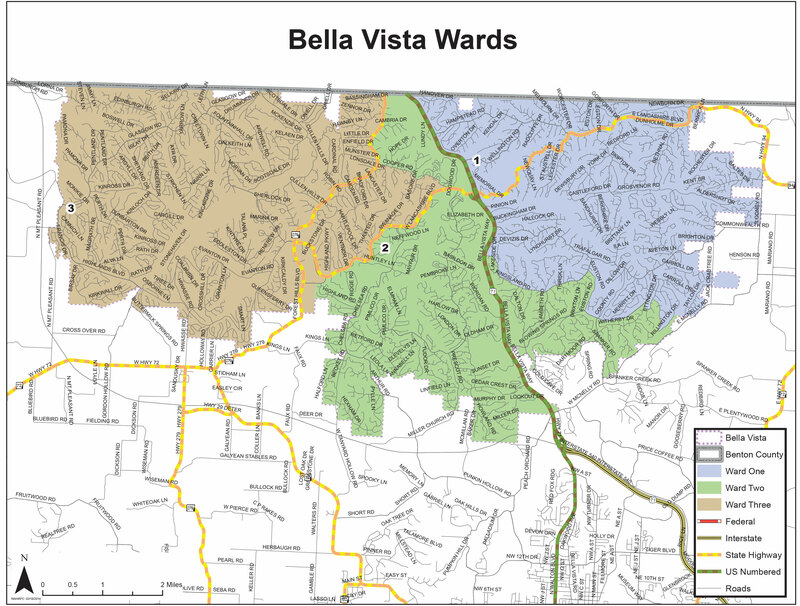 Bella Vista Staff Attorney and City Prosecutor Jason Kelley contacted the U.S. Attorney for the Western District of Arkansas following this announcement, as a large number of Bella Vista residents have been targets of this type of fraud. The city has committed its efforts to aid in the investigation and prosecution of scammers targeting the elderly population. These types of scams are frequently reported by Bella Vista residents to the Bella Vista Police Department. Typically, it is difficult to find any justice in these cases. We hope the coordinated nationwide effort will help aid those in our city who have fallen victim to this type of fraud and prevent other cases from happening in the future. If you are unsure of a situation you think might be a scam, never provide personal or financial information. If you believe you have been a victim of this type of fraud, or have knowledge of fraud involving an elderly person, you are encouraged to report this information to authorities. Elder fraud complaints can be filed with the Federal Trade Commission at www.ftccomplaintassistant.gov or by calling 877-FTC-HELP. Residents can also find resources relating to these types of scams through the U.S. Department of Justice Office of Victims of Crimes, www.ovc.gov. Reports can also be made to the Bella Vista Police Department.